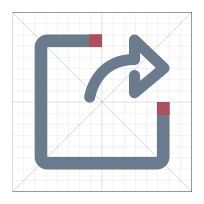 System icons are often used to represent commonly used operations, such as: save, edit, delete. 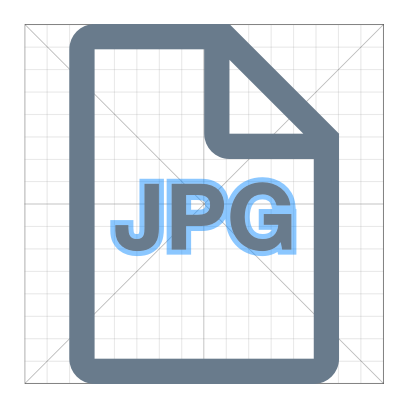 Ant Design also includes icons to represent file types and state. 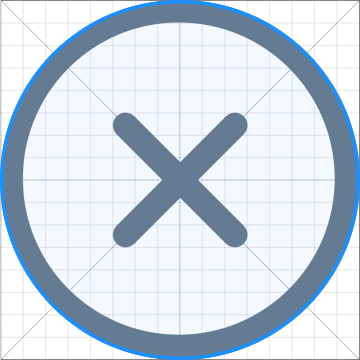 Contour lines play an important role in making various icons with the same visual effect. 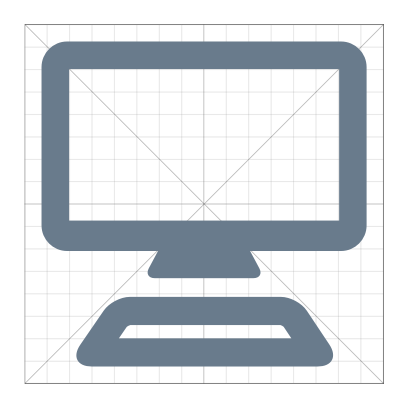 Please make all icons in the 1024×1024 resolution (16×16 64 times). 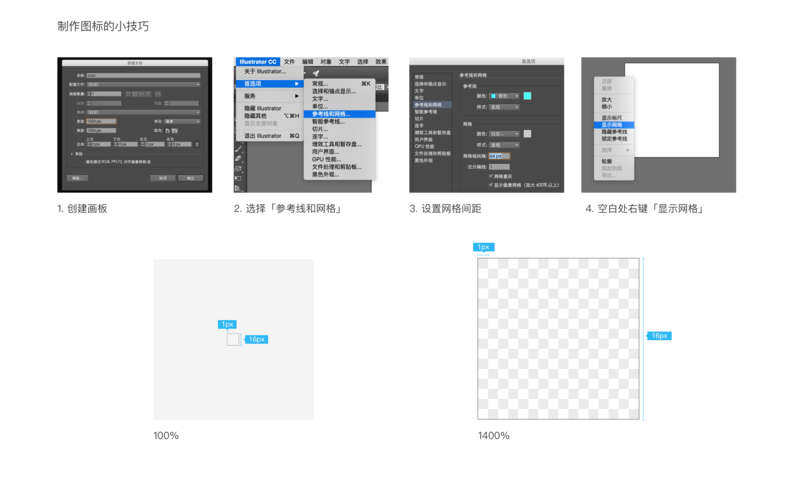 Consistent stroke weight is the key to maintaining the visual unity of the entire icon system. 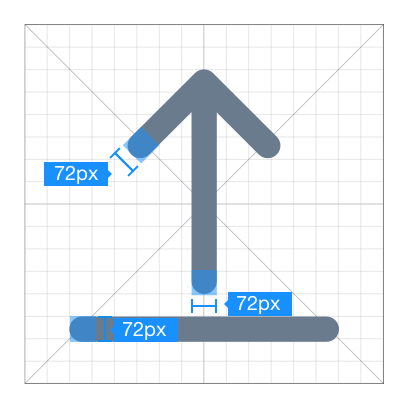 Ant Design's icons have a consistent line width of 72px. 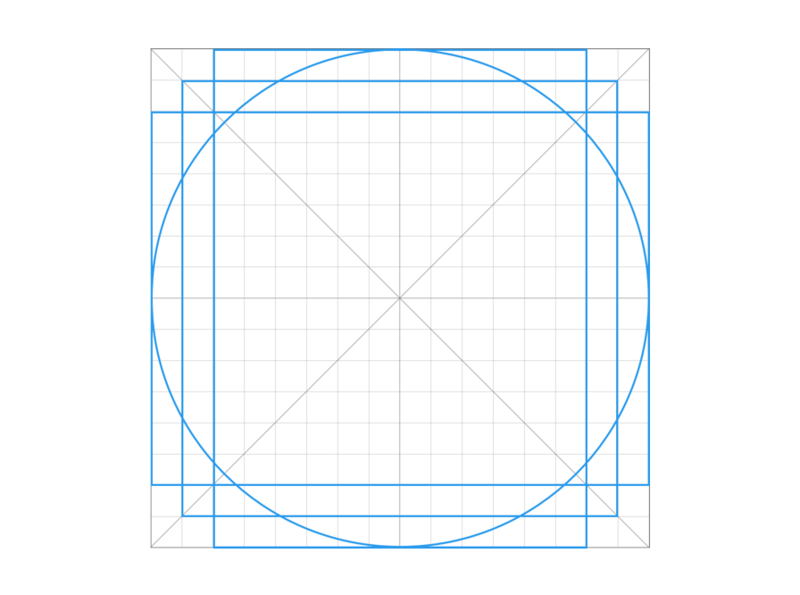 Consistent rounding of corners and sizing of angles is also an important element in maintaining visual unity. 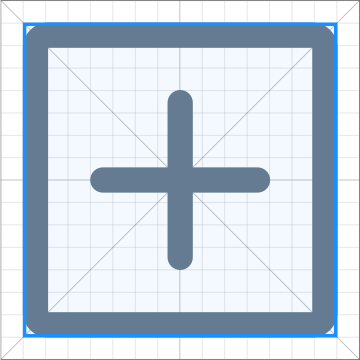 Icons that follow Ant Design should have rounded corners and edges using a 72px radius. 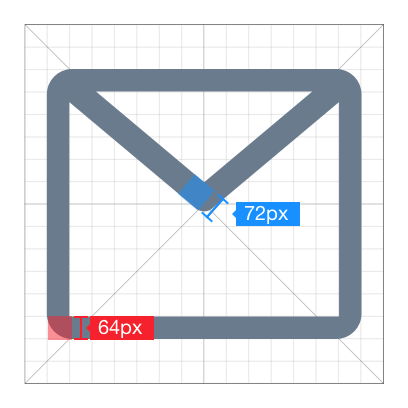 In certain special cases (for example, when the icon is too compact), adjustments to line width, outlines, or other subtle changes may be made to increase readability. Always keep a simple, flat style. Icons should not have a sense of depth nor a large amount of detail. 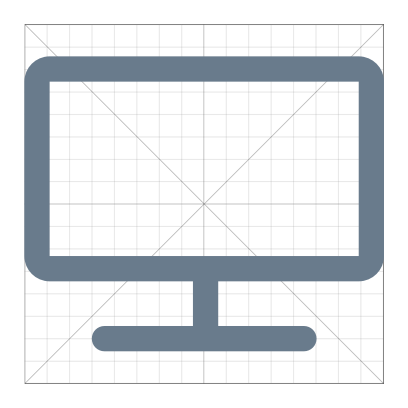 Uniform naming conventions make finding icons faster and easier. 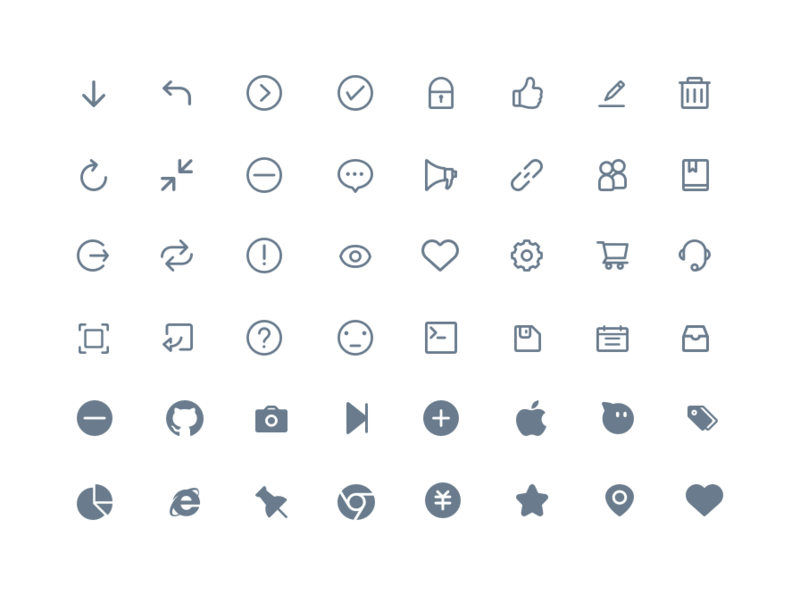 For example, icons with a surrounding outline have a uniform "-o" suffix. 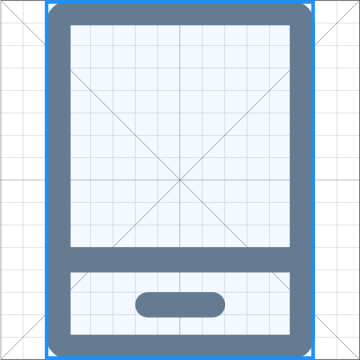 Icons should be scaled according to the text size, according to the Ant Design specification. 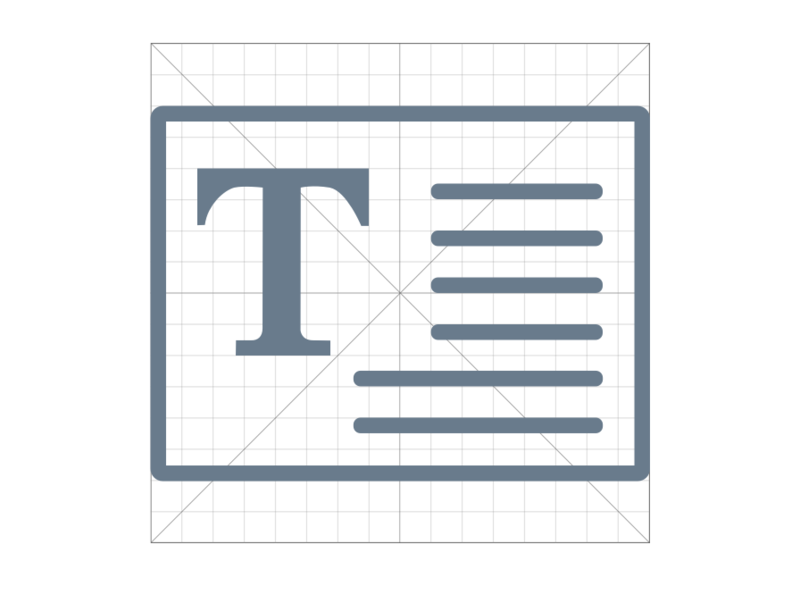 For example, icons inline with 12pt font should be 12px in size with 8px of spacing. The color of the icon should be consistent the color of the surrounding copy, unless the icon is being used to express state (in which case it should be colored accordingly). Business icons, unlike system icons, do not themselves have functional operations, but rather an abstraction that assists with copywriting. 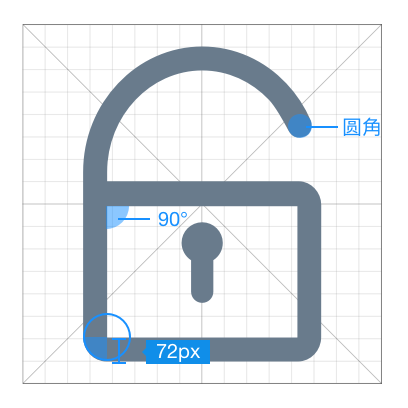 Compared to the system icon, the business icon is more rich in the details of the design, the size of the use of relatively large. 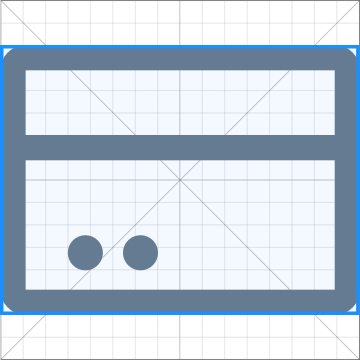 Note: Business icons design principles and system icons are basically the same, the details of the processing (such as stroke weight, fillet size, etc.) depending on the specific scene may be. 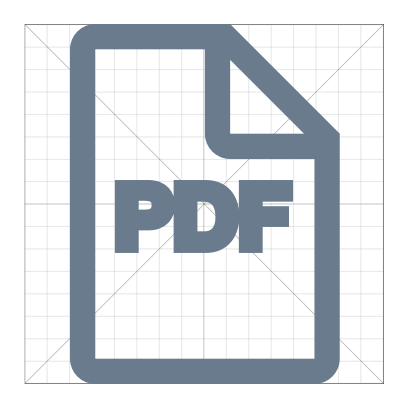 In normal use, there are 32px (minimum size), 48px and 64px (maximum size) three options. 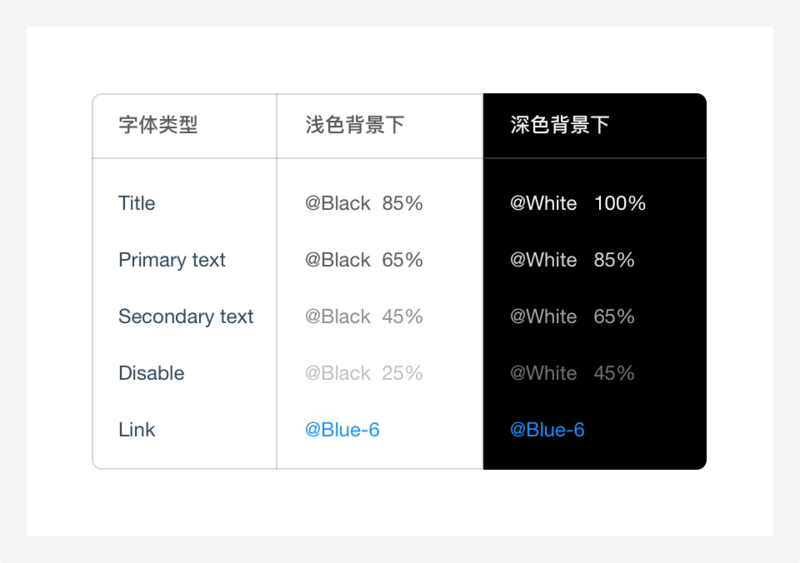 There are two kinds of business icon, single-color (neutral color) and double-color (neutral color + primary color), the area of primary color does not exceed 40% of the entire icon.